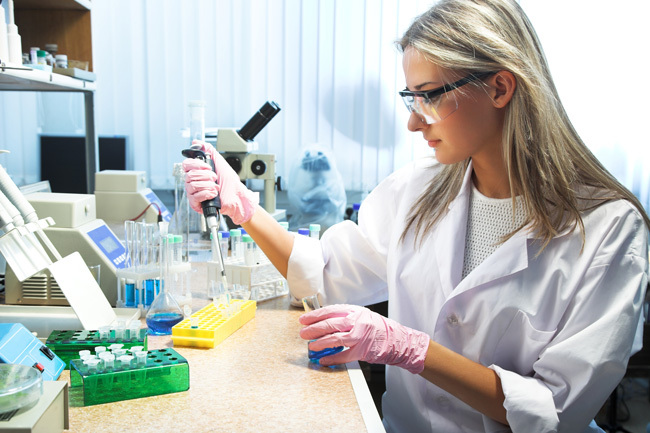 Laboratory labels help medical professionals identify and track laboratory samples, and communicate effectively throughout a medical lab or facility. Laboratory labels improve management of dated inventory, medications, reagents, central supply bins and more. They are also used to identify specimens and for cryogenic applications that require long-term storage conditions. 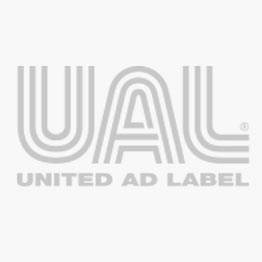 United Ad Label provides direct thermal and thermal transfer laboratory labels in formats that work with laboratory information systems such as Cerner, EPIC Sunquest/MISYS, Meditech, Softlab, McKesson. Our extensive product line includes color-coded tapes, warning and storage labels, microscope slide labels and more.